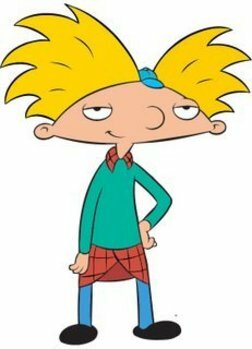 Craig Bartlett created the classic animated cartoon series "Hey Arnold!" after getting a stellar start directing the claymation classic Penny cartoon segments on Pee Wee's Playhouse, and, most recently, the PBS Kids hit series "Dinosaur Train" produced by Jim Henson Productions. For his dot, he offers this portrait of his Shi-Tzu, whose name is Dot, because he can't hear the word "dot" without thinking of her. WOW! I somehow missed seeing your dot, Craig! What an honor! Love your doggie-dot!